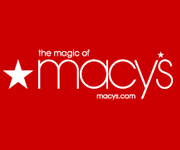 Macys Coupons, Promo Codes, Deals - dealepic . Pull handles on uprights; carrying handles on softside bags. HOT DEAL!!! – Price was ** $499.99 ** now only ** $199.99 ** Limited time only!! !